(Last Updated : 16.04.19). UPSESSB TGT, PGT Result 2019 Interview Schedule : Check UPSESSB TGT & PGT latest Result and Revised Interview Schedule 2019. 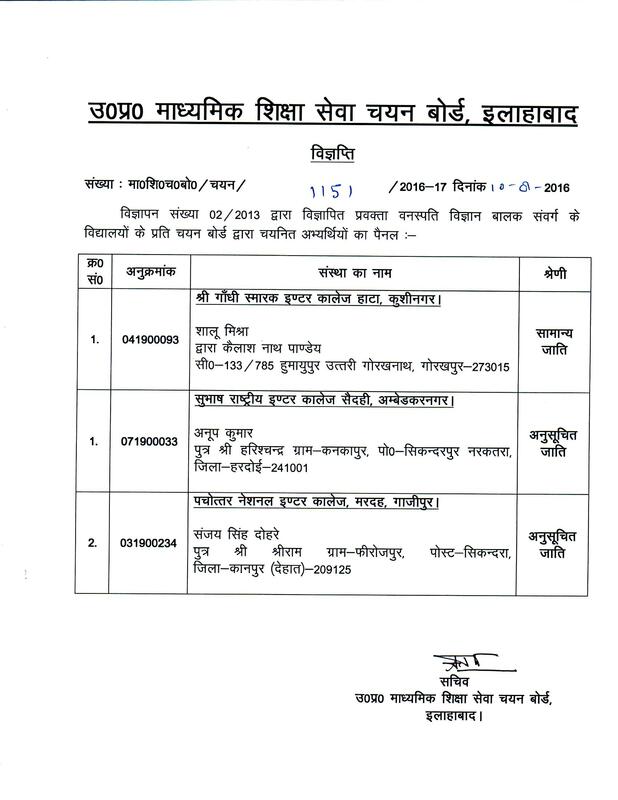 Uttar Pradesh Sub-ordinate Service Selection Board declared Revised Result of PGT History (Advt. 01-02/2013). Earlier, the Board declared Interview Schedule for the post of PGT & TGT Advt. 02/2011, 03/2011 & 01/2013. Here you can check Interview Schedule, Screening & Final Result of TGT Katai & Bunai, Hindi, Social Science, Sanskrit, Physical Education, Science PGT Civic, Economics, Sociology, TGT Science, PGT Hindi, Physics, TGT Maths, Physical Education, Home Science & Sangeet Gyan against Advt. No. 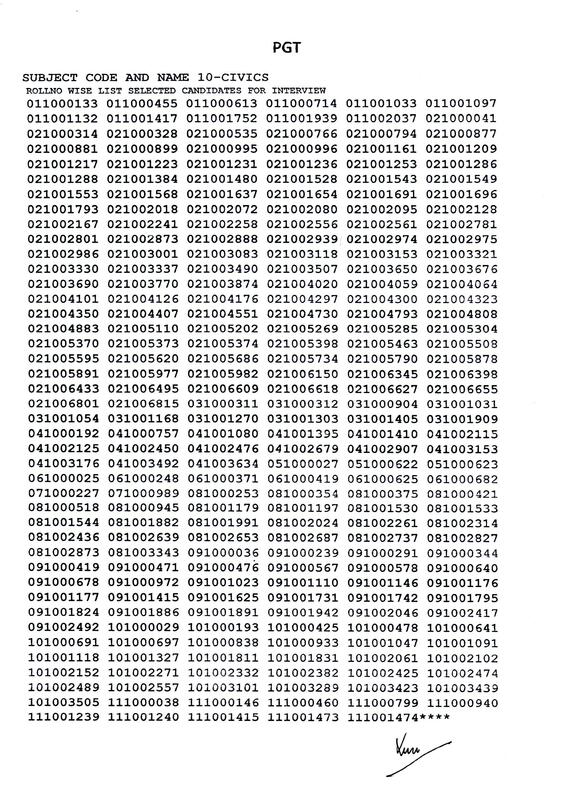 02/2011, 03/2011, Advt. No. 2/2013 & Advt. No. 1/2013 respectively. See here latest result and interview dates of TGT & PGT posts for 2018 at the official website of the board i.e. www.upsessb.org. 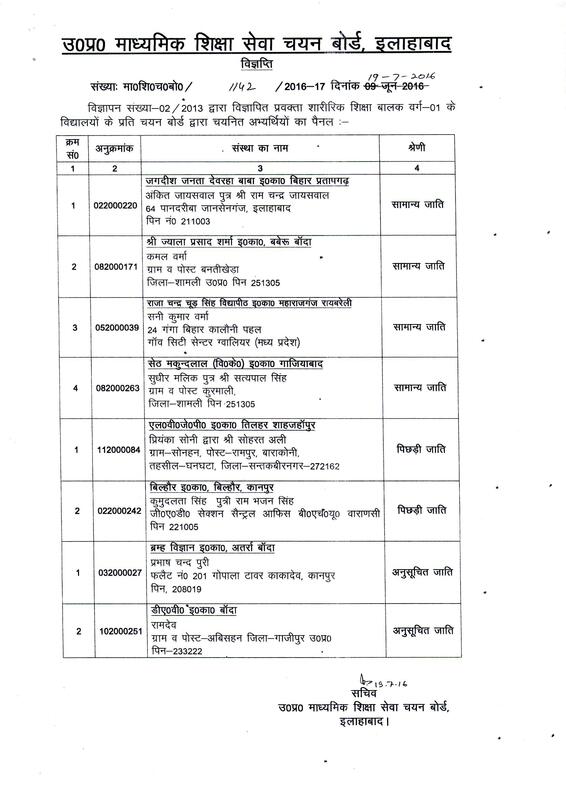 The Board has declared final interview result for various posts of TGT (Advt. 02/2011) & PGT (Advt. 03/2011). Check here result, merit list and cut-off marks. Check latest interview schedule for the post of TGT & PGT for various subjects. 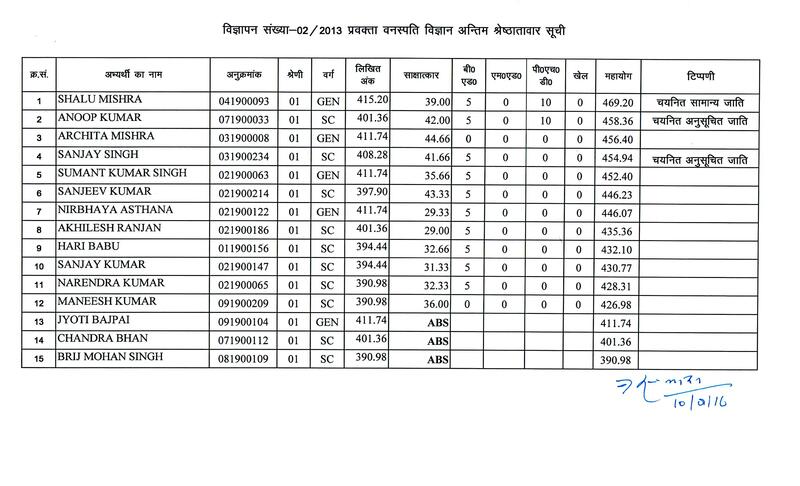 UPSESSB released roll no. 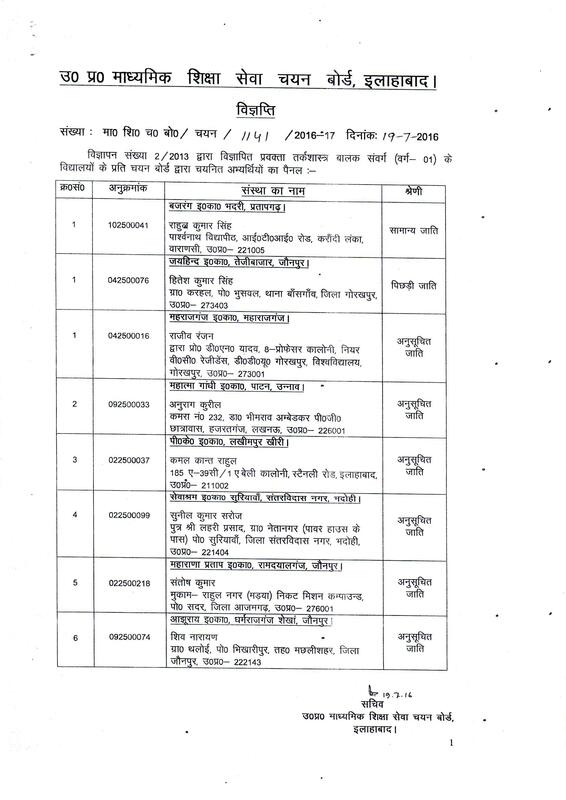 wise interview list for various posts of TGT & PGT against Advt. No. 02/2011 & 03/2011. The interview will be held from 08.02.2019 to 15.02.2019. Candidates who successfully qualified written test, can get their admit card by post. If any candidate does not receive his/her Interview Admit Card timely, s/he can approach the Board's office before one week of the interview date. Here is the detailed interview schedule of UPSESSB TGT Advt. No. 02/2011. UPSESSB released Interview Dates for various posts of PGT against advt. no. 03/2011. Interview will be held from 08.02.2019 to 15.02.2019. Candidates who successfully qualified written test, can get their admit card by post. If any candidate does not receive his/her Interview Admit Card timely, s/he can approach the Board's office before one week of the interview date. 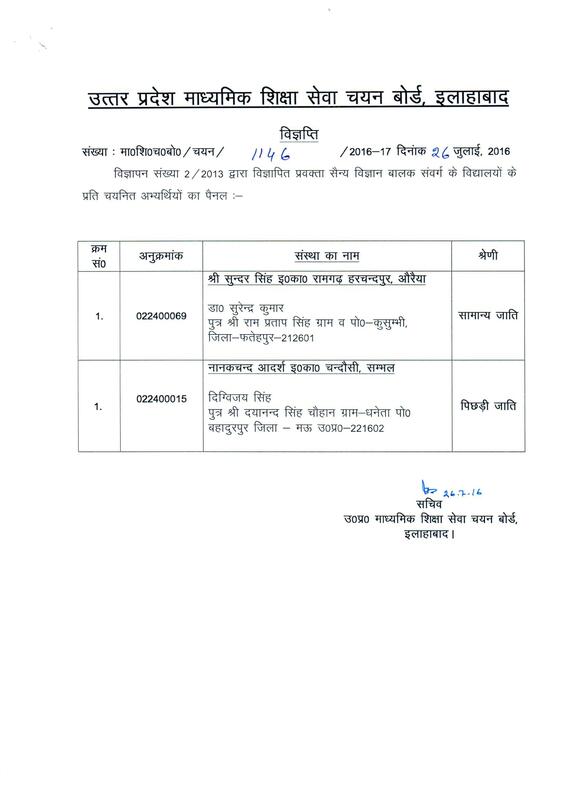 Here is the detailed interview schedule of UPSESSB PGT Advt. No. 03/2011. Here is the latest schedule of College Choice for the post of TGT & PGT. Check here. The board declared final & screening result of various posts of Post Graduate Teacher (PGT). Results can be checked here through official website of UPSESSB. UPSESSB declared final result of PGT Geography. Earlier the board released final result of various PGT posts as Civic, Biology, English, Economics, Psychology, Chemistry, Education, Sociology etc. for Advt. No. 02/2013. Detailed results has been uploaded on the official website of the board. Download and see your results here at below links. Check here screening result 2016 for the post of PGT against advt. no. 02/2013 for various subjects. Check here screening and final result of UPSESSB TGT Exam. 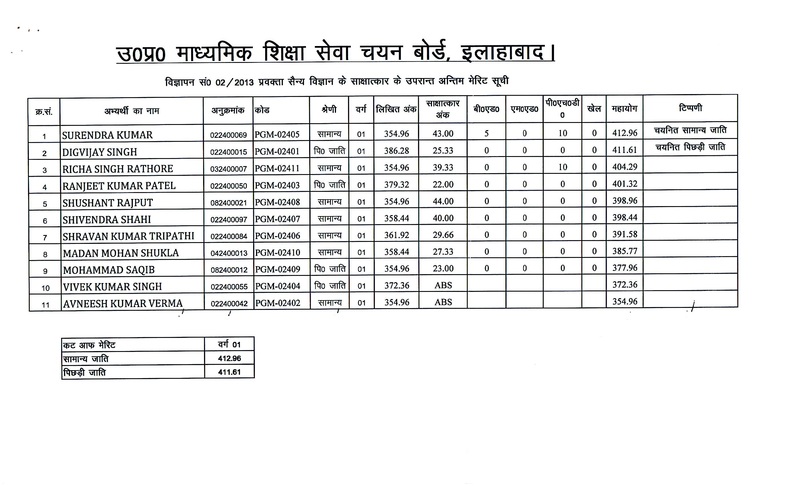 The board declared screening test result of various posts of Trained Graduate Teacher. Here is the final result of TGT Advt. no. 01/2013 for various subjects. The screening result for the post of TGT for various subjects for advt. no. 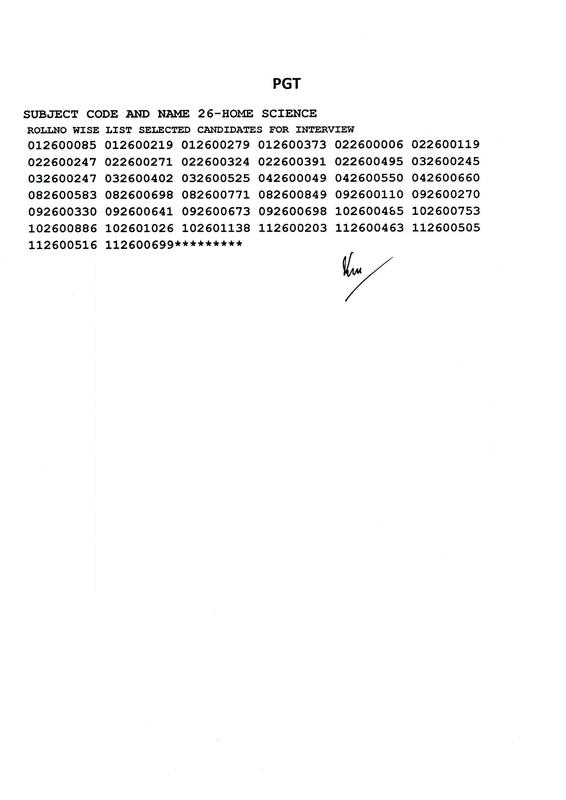 01/2013 has been declared by the board at the website of UPSESSB. 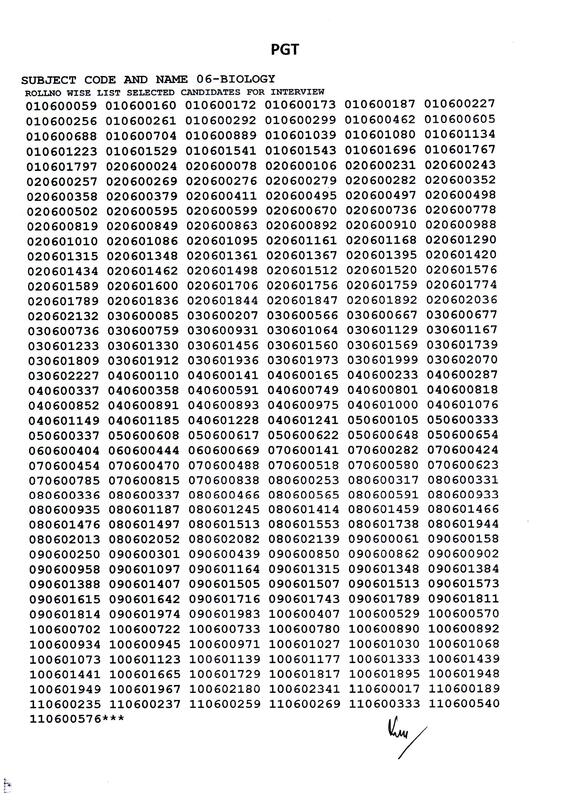 See the result at below link. 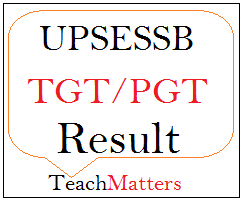 For detailed information of UPSESSB TGT/PGT Results, visit the official website. Plz arrange me tgt 2013 sewing result.